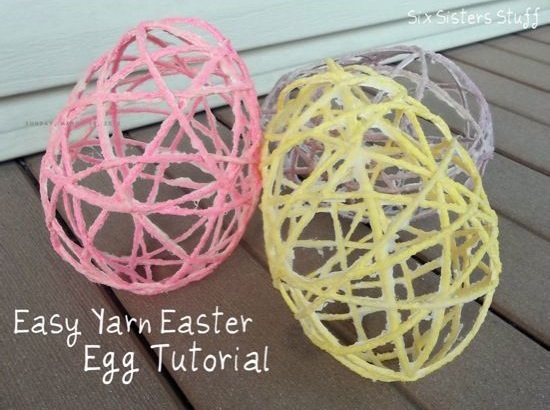 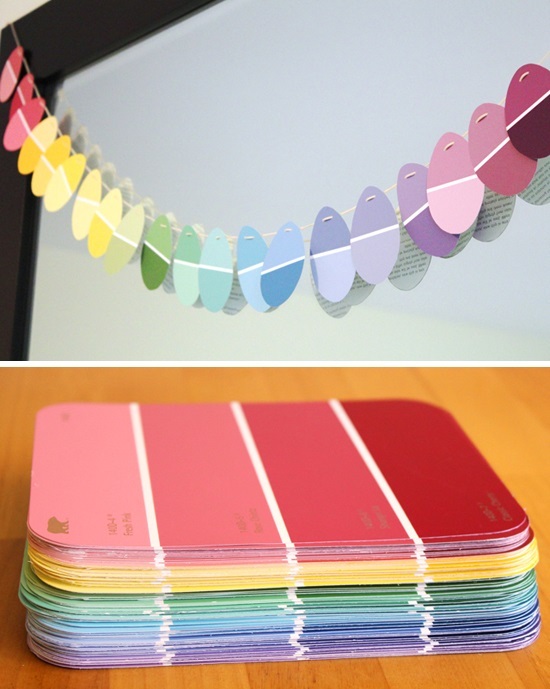 Some fun and easy crafts to keep the kids busy this Easter. 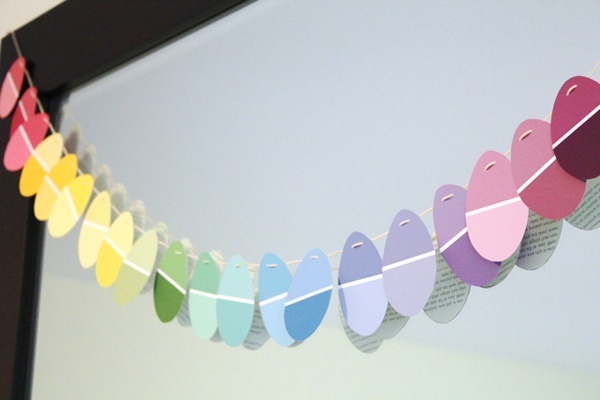 Easter is upon us and if you're looking for some fun crafts to do with your kids over the holiday period we've got you covered. 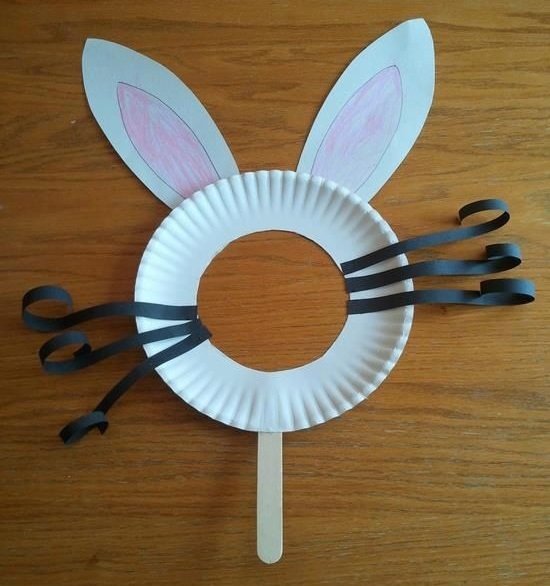 Find more masks as well as detailed instructions here. 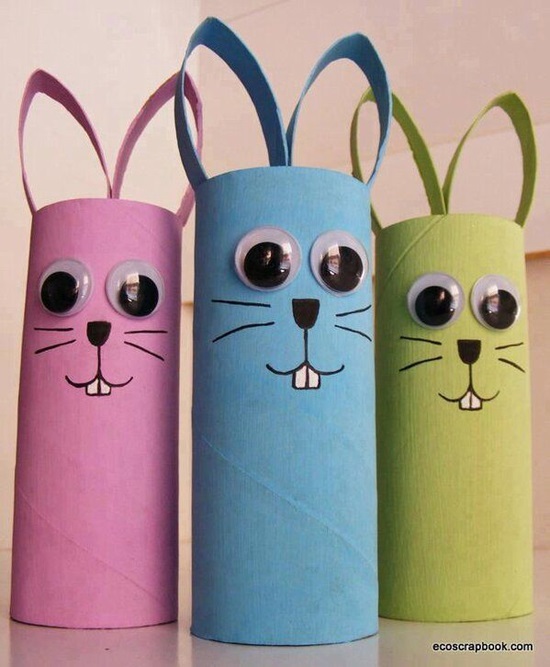 These are pretty self explanatory but you need some toilet rolls, a pair of scissors, glue, googly eyes and a fine tip black pen. 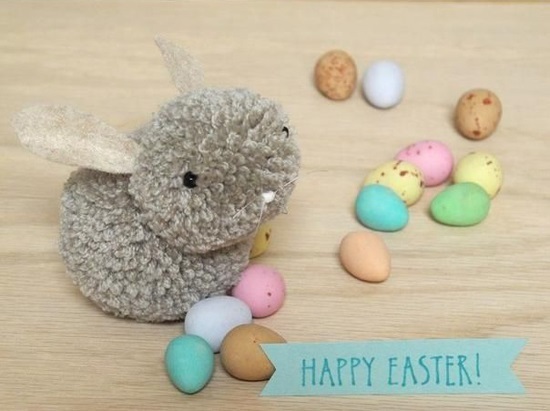 What are your family's Easter traditions?